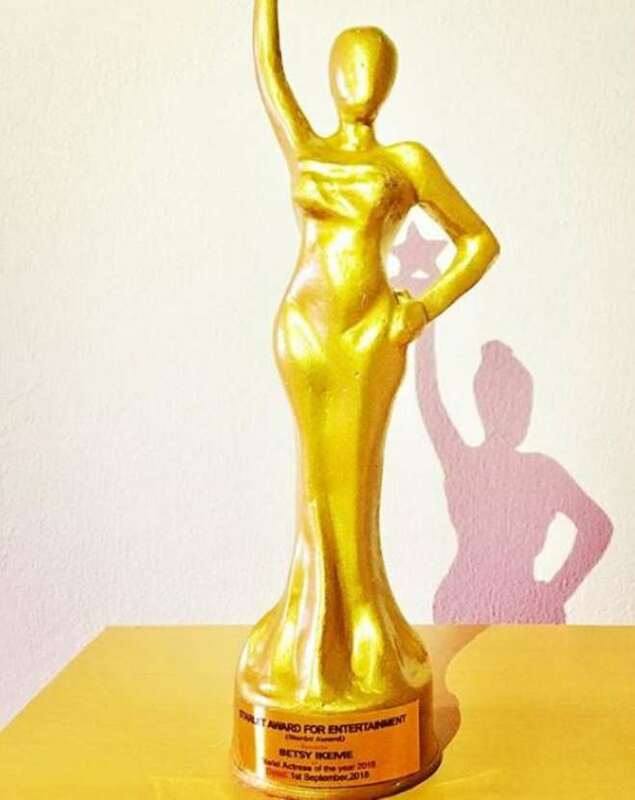 Nollywood actress, Betsy Ikeme’s works have not gone unnoticed as she recently walked home with an award from the The Starlet Queen Nigeria event which took place in Port Harcourt. 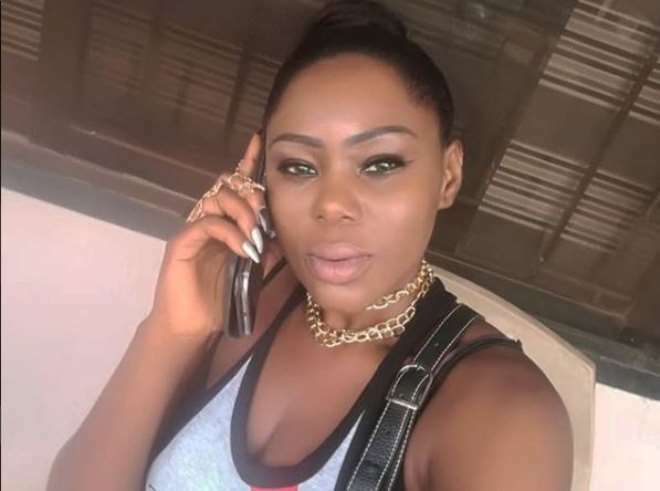 The actress while sharing the good news stated that she is never satisfied with all the money and fame that comes with her job until she has awards on her shelf to show for it. Her belief is that awards serves as evidence that her works are being appreciated and she is on the right part to greatness.